Mambo Italiano is a cultural celebration of the great songs and dances of Italy. You will be immerse in the passion of the songs from a by-gone era. Featuring male and female singers, Mambo Italiano is a musical feast of popular and traditional Italian culture. Covering artists including Dean Martin, Sophia Loren, Mina, Massimo Ranieri, Gigliola Cinquetti and Patrizio Buanne. Presenting classic songs such as “Che Sera” and “Angelo”, the popular “That’s Amore” and “Volare”, plus the upbeat “Mambo Italiano” and “Tintarella Di Luna”. The singers present several songs in a floorshow and then mingle with the audience during their performances. Costumes and props are used to encourage audience participation, which in turn, leads to a fun experience. 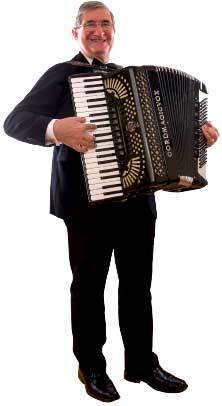 Mambo Italiano is available as a solo, duo, trio and 4-6 piece combinations. Recent performances include the 2016 and 2017 Fringe Festival, a special dinner for famous international chef Antonio Carluccio, Weddings and community feast days. 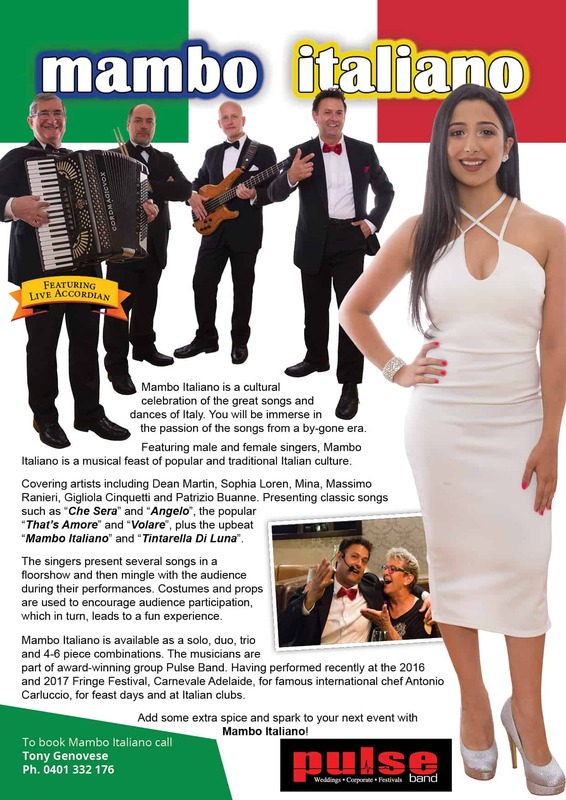 Mambo Italiano is feast of Italian Culture and fun! The Dinner with the Stars Show by The Desirables is an opportunity to meet and mingle with the great stars of Show Biz. Stars like Neil Diamond, Shirley Bassey, Roy Orbison, Tina Turner, Elvis, The Beatles, Elton John, Dolly Parton, Dean Martin, Dusty Springfield, Tom Jones and Buddy Holly! Guests are treated to an amazing tribute to some of their favourite stars. Throughout the 4-hour show, there are opportunities for guests to mingle, dance and be photographed with the stars! This is a theme based music entertainment package featuring Adelaide’s most talented and creative performers. The show works well when offered as a dinner and show package. Pre-dinner music is performed by the band, entrée is served. Show Part A follows, mains are served, Show Part B has everybody up and dancing with dessert an option. The stars pour out mind-blowing renditions of classic songs, which will touch and move you with the emotion and story within each song – giving you goose bumps. 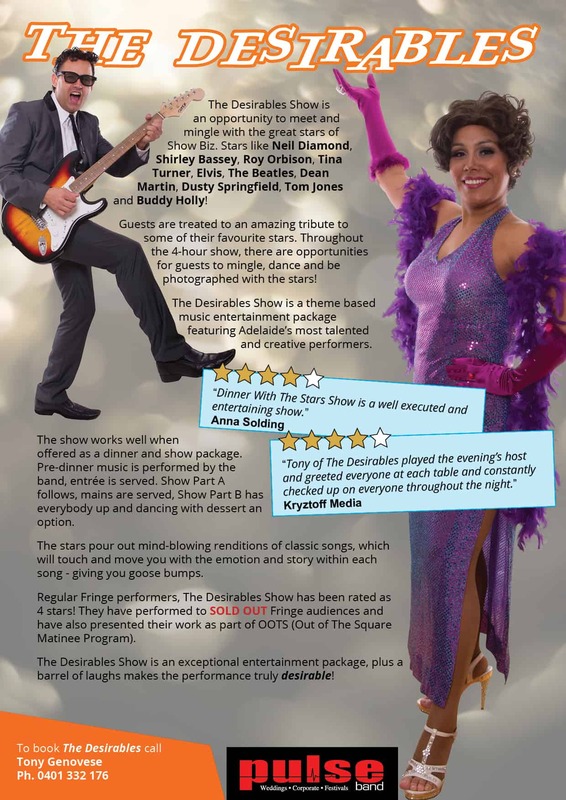 Regular Fringe performers, The Desirables Show has been rated as 4 stars! They have performed to SOLD OUT Fringe audiences and have also presented their work as part of OOTS (Out of The Square Matinee Program). The Dinner with the Stars Show is an exceptional entertainment package, plus a barrel of laughs makes the performance truly desirable! The Desirables Show is an exceptional entertainment package, plus a barrel of laughs makes the performance truly desirable! Jazzamatazz is an opportunity to add a touch of class and sophistication to your event with the sounds of authentic jazz. 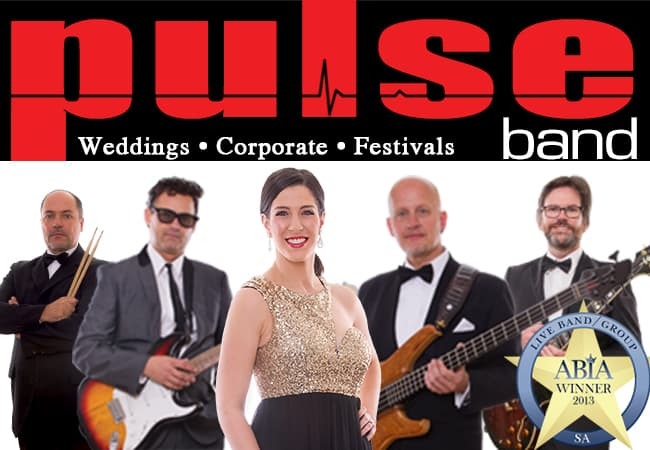 Relax to the classic and modern jazz of Norah Jones, Carol King, Frank Sinatra, Doris Day, Ella Fitzgerald, Glenn Miller, as well as modern swingers such as Michael Bublé. Spice-up your party with some up-tempo swing and latin jazz. 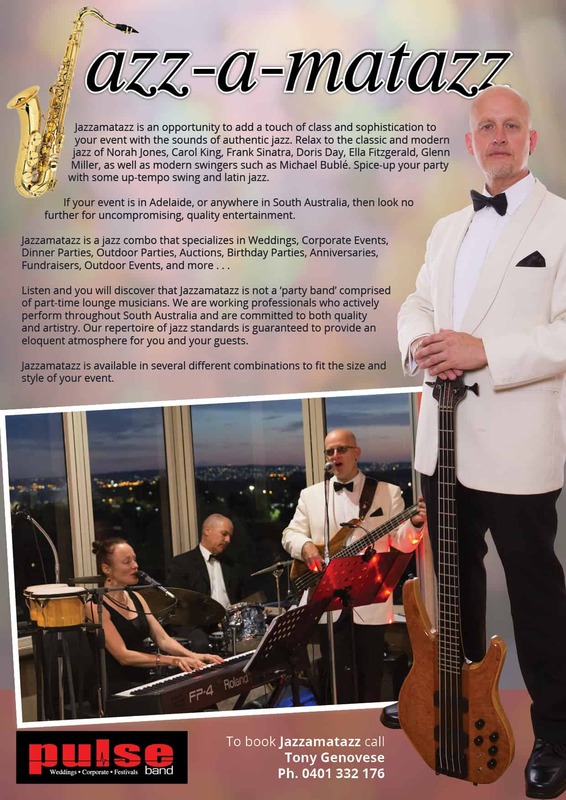 If your event is in Adelaide, or anywhere in South Australia, then look no further for uncompromising, quality entertainment. 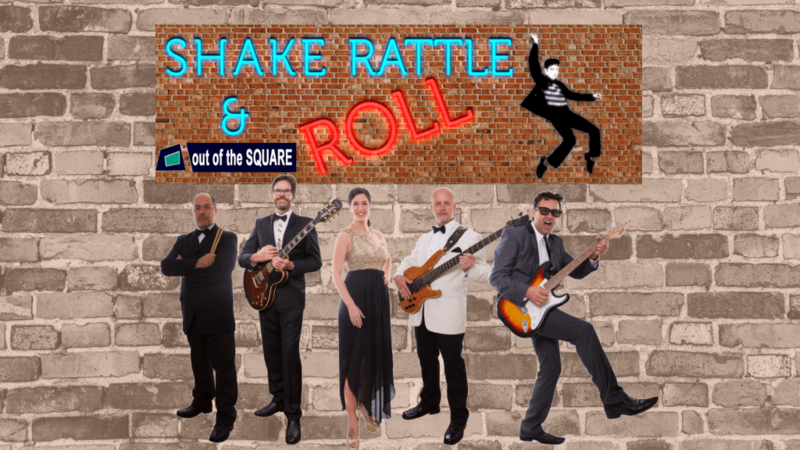 Jazzamatazz is a jazz combo that specializes in Weddings, Corporate Events, Dinner Parties, Outdoor Parties, Auctions, Birthday Parties, Anniversaries, Fundraisers, Outdoor Events, and more . . . Listen and you will discover that Jazzamatazz is not a ‘party band’ comprised of part-time lounge musicians. We are working professionals who actively perform throughout South Australia and are committed to both quality and artistry. Our repertoire of jazz standards is guaranteed to provide an eloquent atmosphere for you and your guests. Jazzamatazz is available in several different combinations to fit the size and style of your event.